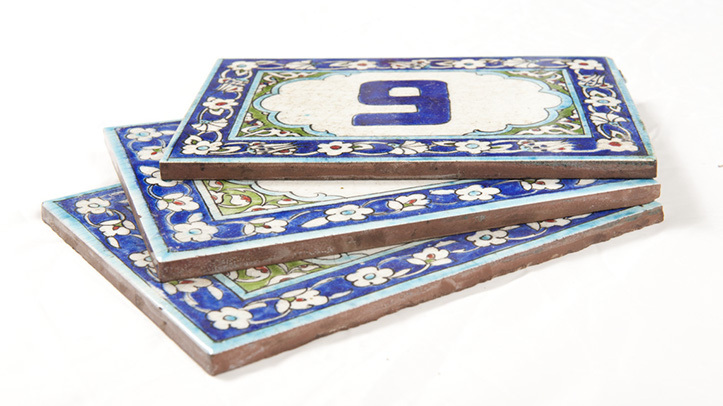 Turquoise and blue Ceramic Tile House Number. 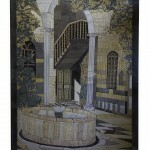 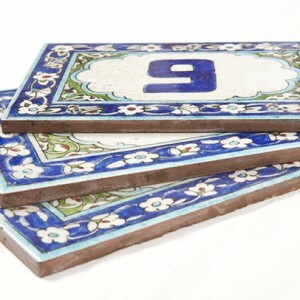 Personalise your home with a unique hand crafted tile house number. 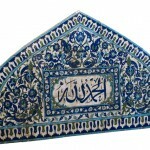 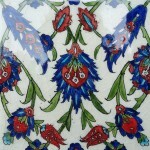 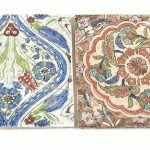 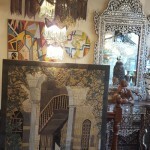 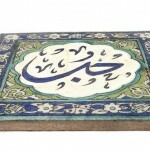 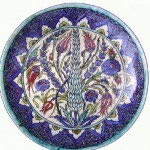 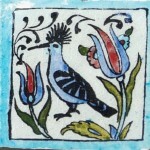 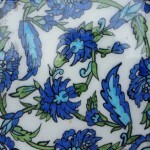 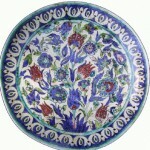 Hand made and painted then fired Turquoise Ceramic Tile Number, each one is totally unique and stunning work of art. 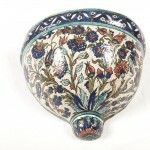 number 1-30 available in stock.